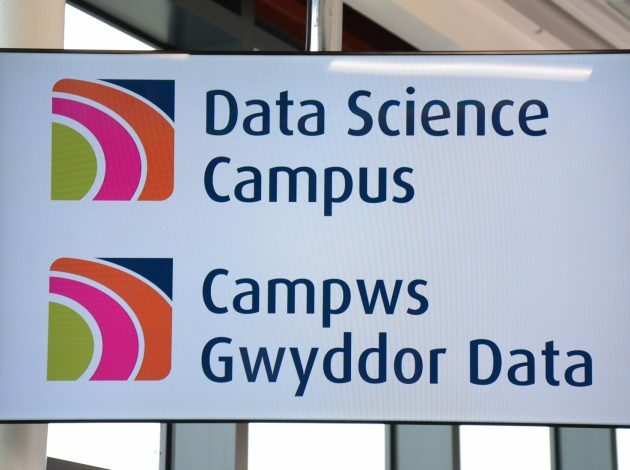 The opening of the Data Science Campus is a big milestone for us in our work to help ONS realise the vision of better statistics for better decisions. 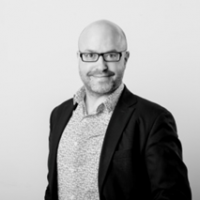 The Campus will act as a hub and incubator for data science, collaborating with organisations across the UK and internationally on data science for public good. The launch, of course, is just the beginning. There is huge potential for data science – through new data sources and techniques – to improve our understanding of the economy and society. Our research program is just getting started – working in partnership with ONS teams, other government departments as well as industry, universities and charity organisations. Do talk to us about how we can work together. The Campus was officially launched by Minister for Cabinet Office and Paymaster General, Ben Gummer , with Secretary of State for Wales, Alun Cairns speaking about the importance for jobs and skills in Wales. More than 130 guests from public, academic, commercial and charity organisations attended the launch to engage with the Campus and ONS teams, and hear inspiring stories of using data science for social and public good. 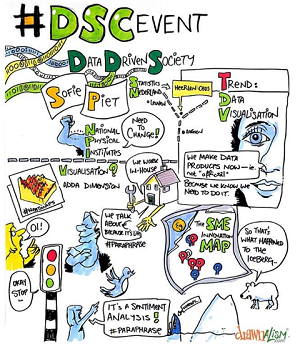 As well as delivering data science projects in collaboration, one of the key aims of the Data Science Campus is to build data science capability across the UK and beyond. This includes setting up extensive academic networks and delivery of joint research programs with national and international partners, highlighted by Welsh Government Minister for Skills and Science, Julie James in her talk on collaborations to deliver the UK’s first data analytics apprenticeship program. Media interest ranged from the Guardian, BBC and South Wales Argus to Civil Service World and Computer Weekly. 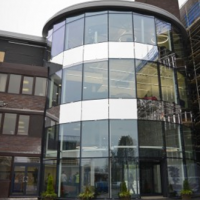 One year on from the Bean Review, the new Campus offices and projects are a tangible symbol of the huge energy that ONS is putting in to meet the challenge of providing richer, more real-time statistics. You can follow our work on our blog and twitter, and do get in touch to find out more about working with us – I would love to hear from you.